The record-shattering Arctic cold which has hampered the new year celebrations in parts of the US has reached the deep south as freeze warnings were in place for in Florida and Texas on Monday. The Northeastern United States is facing another cold wave at the end of the week according to Reuters. 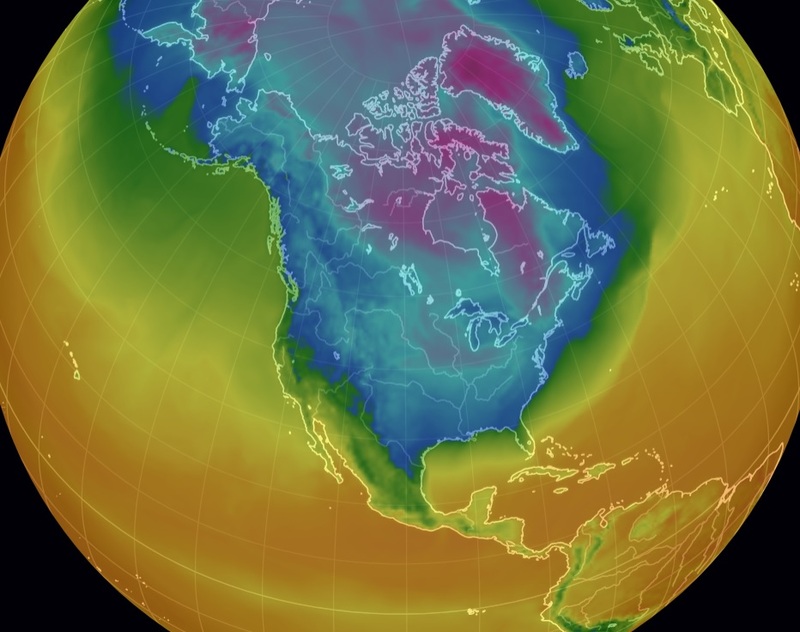 Temperatures ranged from 20 to 30 degrees Fahrenheit (11 to 17 degrees Celsius) below normal across the United States east of the Rocky Mountains, with only southern Florida untouched by the arctic blast. The Gulf Coast will not escape the Arctic blast, Alabama coastal region could reach an incredible low of 16 F (minus 9 C) overnight with cruel winds creating dangerous conditions across Georgia and most of northeastern Florida, the weather service said. According to AccuWeather, throughout the week, the cold will dip farther and farther south. The Florida Panhandle will see the drastic temperature change first, with central and southern parts of the state waiting until Wednesday for the temperature change. Jacksonville and Pensacola, Florida, are likely to experience the coldest air, as is typical most months of the year; however, temperatures will be as much as 15 to 20 degrees F below normal for the first week of January. 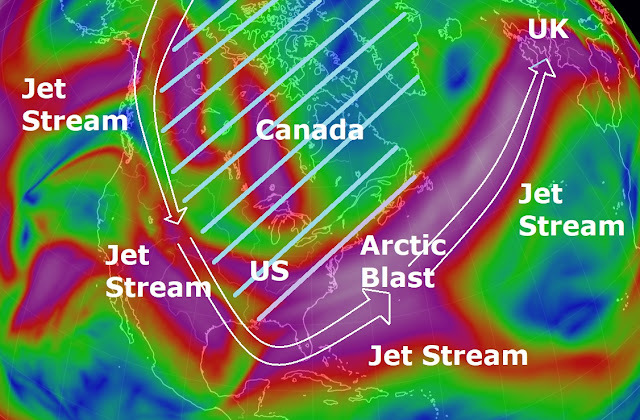 The mass of frigid air pumped south by a dip in the jet stream sent temperatures plunging across the U.S. heartland. Omaha, Nebraska, posted a low of minus 20 F (minus 29 C), breaking a 130-year-old record, and Aberdeen, South Dakota, shattered a record set in 1919 with a temperature of minus 32 F (minus 36 C). Is this global warming? Nothing but silence from Obama and Al Gore. "A young and brilliant mathematician, Marlene Kretschmer, has spent the past years crunching decades of weather data. Using methods like cluster analysis and causal effect networks. She has just finished her PhD thesis in my department at the Potsdam Institute. Kretschmer has found that over the last decades, the stratospheric polar vortex has become weaker and less stable, so Arctic air masses can escape more easily towards the North American and Eurasian continents." Stefool, don't you find it suspicious they "discover" these new twists on global warming every time their predictions don't come true ? i guess you fall for heads i win, tails you lose often in life ? a cold day does not discredit years of warming. those who deny global warming do so without any justification. for the record, a slowing of the jet stream has been predicted for decades, and when it's finally happening the denialists simply do not realize what was in the predictions they claim have been disproven. there's nothing surprising here, especially from the clown party on the right side of the aisle. Truth free fool, I suggest you enroll in a university climate science program. Take all the requisite courses and do a research project necessary to receive a degree. Then come back and comment. Global Warming Alarmists never, never ever factor in the impact of Stratospheric Aerosol spraying on Weather patterns. How convenient! We are entering a mini ice age. There hasn't been any sun spot activity in a while which means the sun is cooling. The global warming theory is a scam to screw the people out of money by having a carbon tax. This is why the democrats and establishment republicans are trying to discredit POTUS Trump. He is exposing them all for the thieves that they are. Watch and see what happens with the tax cuts. The local politicians will now have to take responsibility for over taxation and the people will finally realize how they have been getting screwed all these years while these bastards were enjoying our money. You are so wrong. The planet naturally cools and warms. These scientists are paid to come out with specific data outcomes to the benefit of those paying for the research and not the truth. Its like pharmacy data which comes from pharmacy companies. Its biased nonsense. Or like Don't bite the hand that feeds you. You need to grasp some economics lessons there Einstein. Nothing is as it seems and everything is about making somebody wealthy. while the planet does naturally cool and warm, we were in a cooling regime for several centuries up until humans produced too much greenhouse effect in the atmosphere, thus replacing the slow natural cycle with something entirely untenable. for those who claim that any scientist extolling the warming in the atmosphere is simply doing so for greed has completely missed the viewpoint they're regurgitating. the only attempts to discredit global warming data comes from industries that produce immense amount of greenhouse gases, the very same industries that have been awarded trillions by the us government after paying for republican campaigns. The climate is changing for sure, it started raining in August this year hear in Holland and it's still raining, it rained on every day in November except one, we have had record warmth this week, spring begins earlier every year, the summers are warmer and longer the winters are shorter and milder and....of course more rain. Here is a novel concept, maybe the sun is responsible for climate change and not man? here is a novel concept, maybe you should learn some maths and study the physical system which is being discussed. the sun has never had a change as strong as the one we're presently witnessing in our atmosphere. Here's a bet for any deniers: I bet $1000 that the NASA GISS mean global land surface temperatures for the conventional climate averaging period (defined by the World Meteorological Organization as 30 years) ending on December 31, 2018 will set a new record. I will escrow $1000 with The Big Wobble (if they choose to serve in this capacity). You would be required to do likewise. Then we wait for the said temperature as of December 31, 2018. If you accept the bet, we can work out some way of contacting each other. No bets from The Big Wobble, I work on my own, no team here and I'skint, I also have no agenda because I don't know whats happening out there and I would suggest all the "experts" don't know what 's happening also, if you want to get rid of a 1,000 dollars you can always donate, contact me at gazbom56@gmail.com, happy new year Mr. Anonymous, by the way, you lost your bet, 2017 was only the third warmest year on record according to NOAA-http://www.noaa.gov/news/globe-had-3rd-warmest-year-to-date-and-5th-warmest-november-on-record. Are you taking the bet or not? Put your money where your mouth is. BTW, you might want to read more carefully before you do. If you do, you will see (a) the bet is for the specified temperature as of December 31, 2018, which has not yet arrived, and (b) that you did not understand the definition of the temperature I am betting on. Your gleeful reference to the article reporting that 2017 is the 3rd warmest to date (something that should seriously alarm you, given that all years after 2000 are warmer than all the rest save 1998, which itself is not particular far from the 2000's), but that is not the temperature in question. So are you taking the bet? And because you don't know what's happening out there, yet "suggest" that climate scientists don't know what's happening, I suggest that you educate yourself about climate science. Start with meteorology and atmospheric physics, then oceanography, then paleoclimatology, and perhaps some other subjects. Then spend some years doing research on the atmosphere and/or oceans. 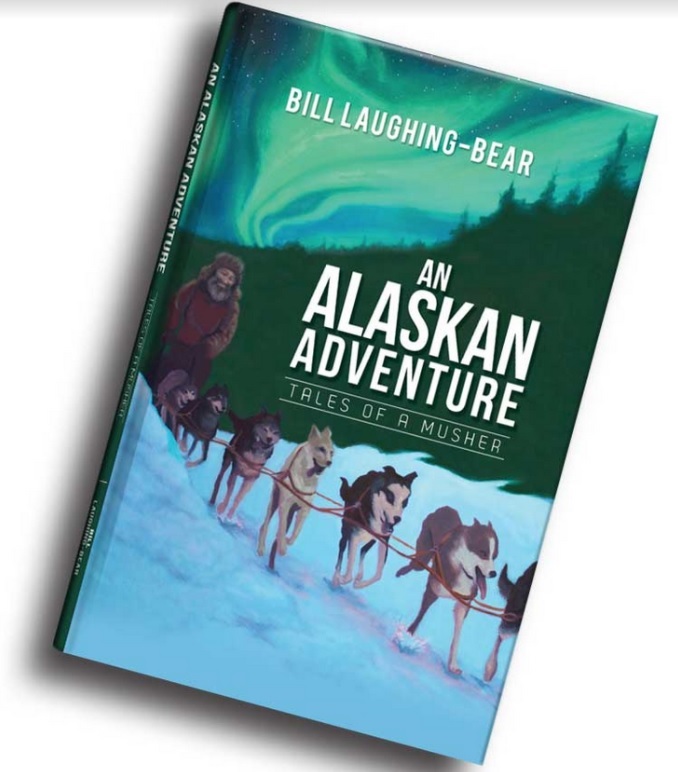 Only then (a) you might know what's happening "out there", and you'll have some respect for the scientists who are working to make you and everyone realize that your bacon is about to be fried and blown away in fire, ice, wind, water and dust. This suggestion also applies to anyone who is not a trained climate scientist, especially those who just spout nonsense such as yours, and confuse the general public. Meant to say: "Your gleeful reference to the article reporting that 2017 is the 3rd warmest to date (something that should seriously alarm you, given that all years after 2000 are warmer than all the rest save 1998, which itself is not particular far from the 2000's) is silly, since this is not the temperature in question." Look on the bright side: If it freezes in south Florida it might kill off the plague of feral Burmese Pythons and other exotic snakes idiots have released into the wild, and which have been devastating the natural ecology in the Everglades and Lake Okeechobie. All previous attempts to kill off these lethal pests have so far failed.